Are you interested in meeting fellow Penn State Alumni and Friends in a fun and comfortable social environment? If so, then join us for our monthly Chapter Happy Hour. You do not have to be a Chapter member to attend and are welcome to bring as many guests as you'd like. 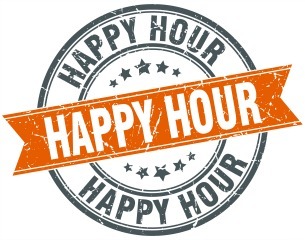 Our Chapter Happy Hours are held at various locations throughout Montgomery County, PA normally on the first Thursday of every month. For more information or venue suggestions, please contact social@psumontco.com.